Incheon Namdong-gu, South Korea, Shut down the illegal dog meat farms, slaughterhouses, markets and restaurants. 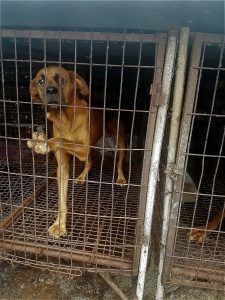 Home / Blog / Incheon Namdong-gu, South Korea, Shut down the illegal dog meat farms, slaughterhouses, markets and restaurants. In Incheon Namdong-gu District, there are countless dog farms, slaughterhouses, markets and restaurants where the dogs, who are tortured their entire lives, end up being slaughtered in the most inhumane ways, such as by electrocution, hanging or beating; and then thrown into boiling water – sometimes while they are still alive. In many places, dogs are being killed in full view of other terrified, caged dogs; and this takes place in broad daylight. In addition, many abandoned and stolen former pets end up in this industry, and are subjected to the same cruelty. The searches resulted in: 203 Health Food Shops; and 100 dog meat restaurants in and around Incheon Namdong-gu. Subject: Incheon Namdong-gu, South Korea, Shut down the illegal dog meat farms, slaughterhouses, markets and restaurants. International coverage of the brutal dog and cat meat trade in South Korea has stained your District’s image. The time to end this tragedy is now. 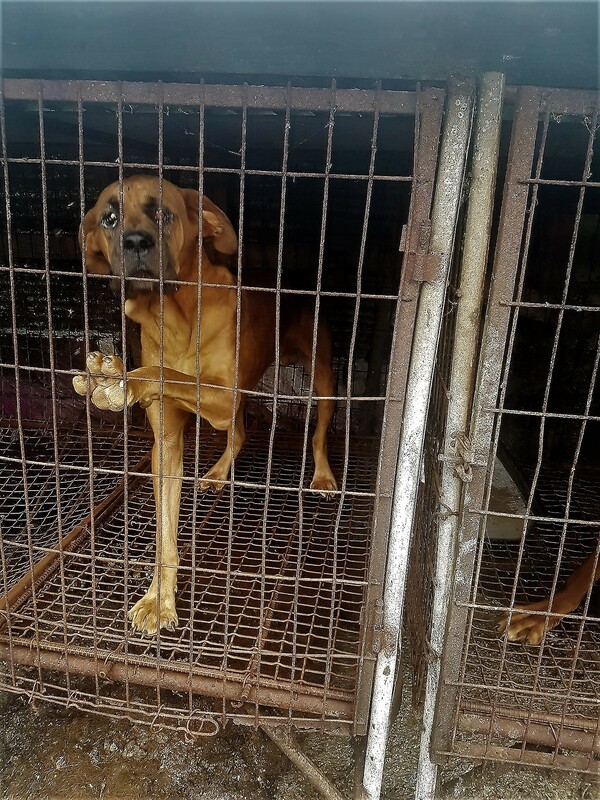 An online petition calling for your immediate action to end the horrendous South Korean dog and cat meat cruelty is in progress: https://www.change.org/p/incheon-namdong-gu-district-mayor-lee-gang-ho-incheon-namdong-gu-korea-shut-down-the-illegal-dog-meat-farms-markets-and-restaurants The favor of your reply is requested. Let’s be sane, compassionate and moral — HOW COULD ANYONE in their RIGHT MIND ENGAGE in such depraved CRUELTY — we are NOT primitive — we are a progressive & modern people with much food on our plates — SHUT DOWN PERMANENTLY this depraved, irrational, hateful, horrific, sadistic, cowardly, immoral, cruel & unconscionable DOG/CAT MEAT industry — this insanity is beyond the pale — the world is watching — SHUT DOWN these BRUTAL DOG/CAT MEAT FARMS ONCE and for ALL!